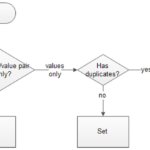 Iterate over a collection or data set in Java is a very common task. You can use it to print or manipulate the data. Following examples show three different approaches on how to iterate over a HashMap. Depending on your Java version you can choose one of them. This is the advised approach. It gives you full control over the keys and values in the map. With this approach you actually iterate through the EntrySet of the map and you get the key and value of each entry inside the loop. 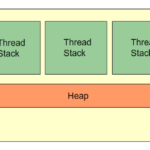 This approach is available in Java 8 + versions. Java Core hashmap, iterate, iterator, java 8, java job interview questions, lambda expressions, map. permalink. Hi it is the fundamental concept of java called Constructors of HashMap class. 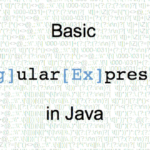 It is very basic concept to crack java interview for freshers. HashMap() — Used to create a default HashMap. HashMap(Map m) — Used to create a map using the the elements of give map object which is m in the parameter. HashMap(int capacity) — Used to create the HashMap with the given capacity.